Homo History: Happy Gay Pride Month! 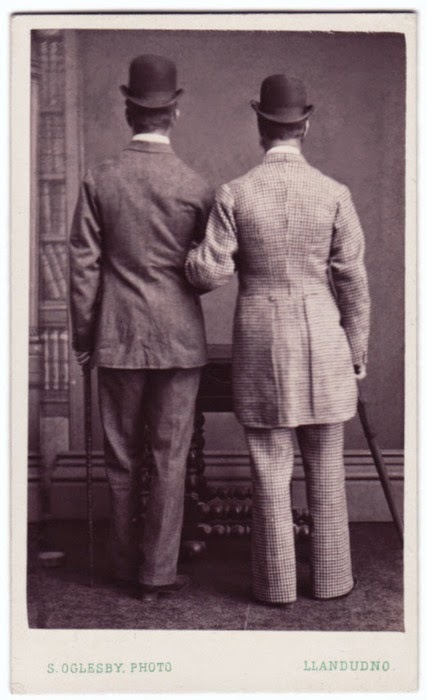 Homo History passed the one million page views mark today, during Gay Pride Month! Thanks so much for your support; I'm glad that you enjoy these photos and stories as much as I do. I have lots of great stories in the works, so if you haven't already subscribed, please do it now... it free! 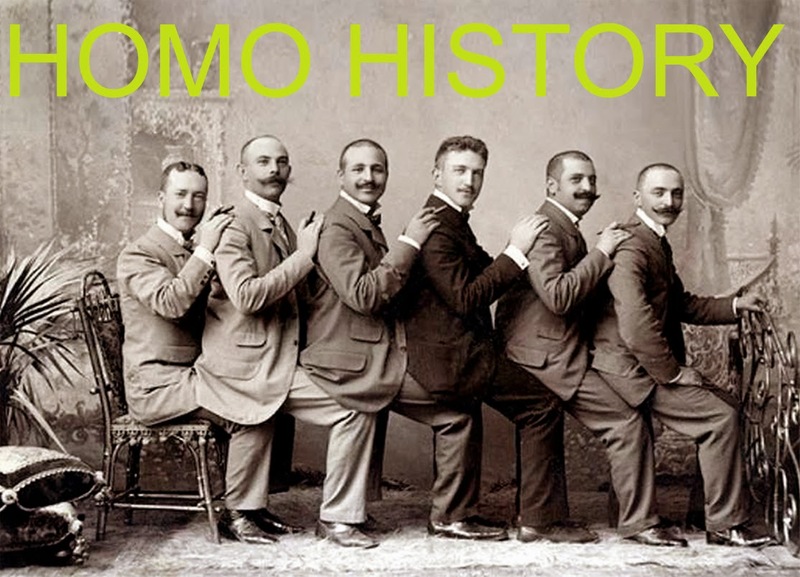 Happy Gay History Month from Homo History!